Welcome - God has a plan! as we follow GOD'S PLANS. Listed below are prayer needs from partners and/or organizations we serve. 1. Kathy White, Holbrook Pregnancy Center, lost her husband Ray on 11/23/2018. 2. 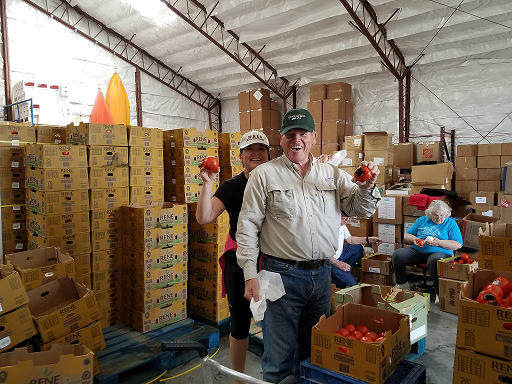 Charlie Lotshaw, Lotshaw Helpings Hands, lost his wife Linda on 12/14/2018. 3. 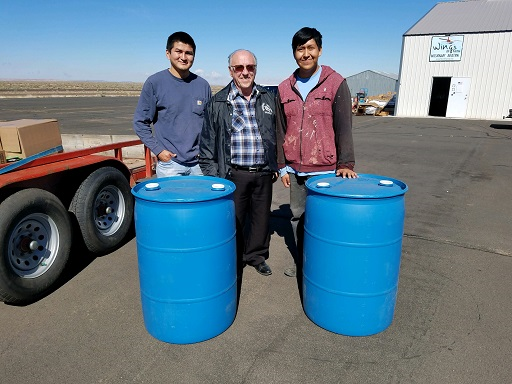 Pastor Bowling, Bible Navajo Mission / Wildcat Christian Academy, health issues. 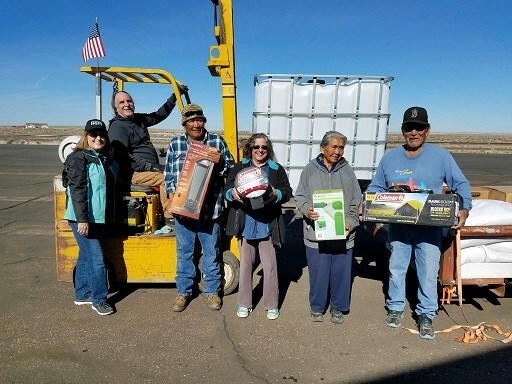 In 2017 Operation 29:11 changed the manner in which we conduct our Native American distributions from quarterly to semi-annually and from delivering directly to our hub locations over five days to a shorter multi-day, one-stop distribution at our facility in Holbrook AZ. 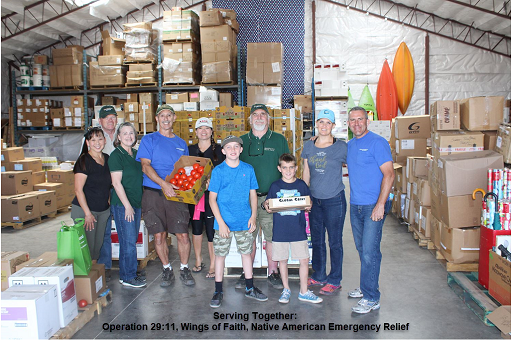 Our long-time partner Wings of Faith completed a new 3,600 square feet aircraft hangar a short distance from the previous warehouse we shared allowing us to increase the amount of goods that we are able to receive, store and distribute. 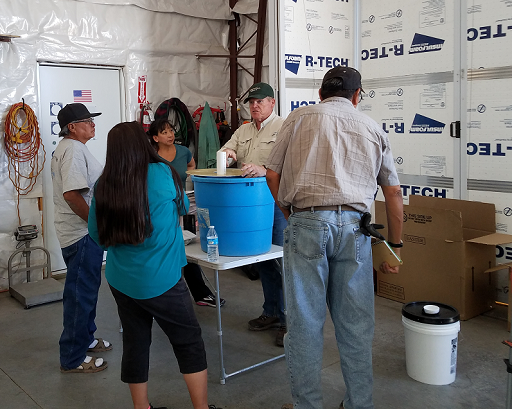 Due to the expanded facility space and the addition of a new additional partner, Native American Emergency Relief, we were able to eliminate the need to make monthly trailer trips to stage distribution supplies and now incorporate semi-trailers to transport supplies just prior to scheduled distributions. We have also experienced a large increase in the amount and quality of supplies we are able to distribute… in addition to long-time partners Feed The Children, Giving Children Hope, Lotshaw Helping Hands, Heroes Deserve Help and the many other donors we have been blessed with Orphan Grain Train... headquartered in Nebraska, is now delivering semi-trailer loads of supplies almost monthly to Holbrook. 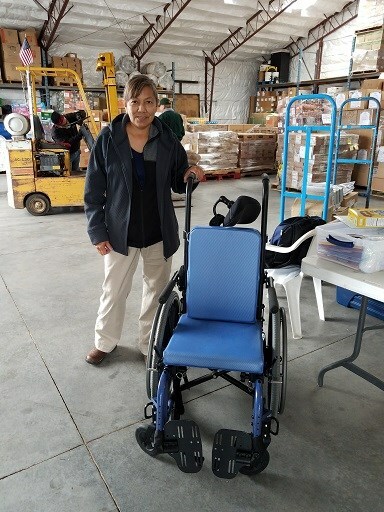 The change in our delivery process has allowed us to meet face to face with more of our reservation partners and better understand their needs through the completion of a standardized needs assessment document. 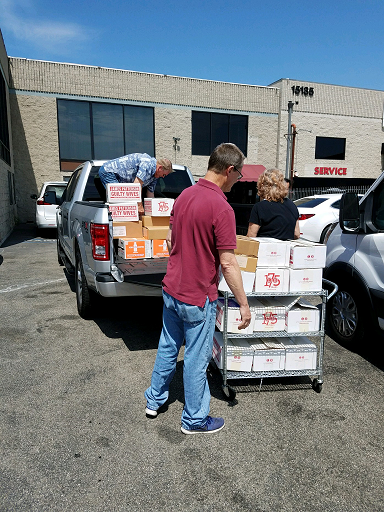 Supplies are then pre-stage on pallets based upon those specified needs, people served and what God has provided. 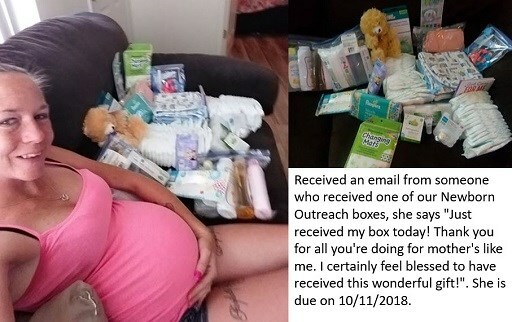 Due to the popularity of the newborn boxes, we are seeking people to help with this ministry. We need to make 4 boxes a week to meet our current demand. 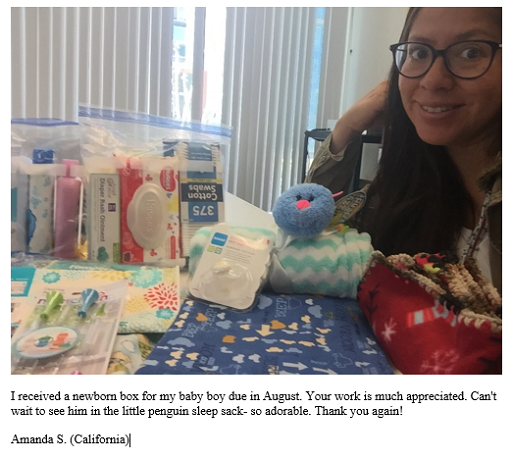 YOU can make a difference in a baby's life and in the life of his/her mother. I am looking for a monthly commitment big or small. We have different areas of help needed so find one that works with gifts/passions. You can view our Newborn Outreach web page to see what exactly is in the box. Size of items is very important due to the size of box we are using. To sign up, please go to our Contact page andin the comments section tell me how you would like to serve and your monthly commitment amount. If you have any questions, please don’t hesitant to contact us.